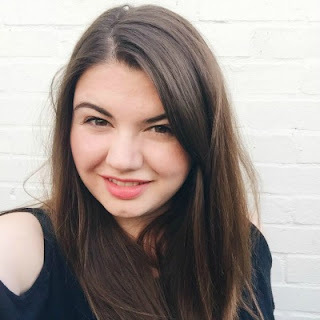 If you know me then you'll know that I love skincare products and a bit of a pamper. I used to spend hours in the bath, but of course that's no longer possible now I have a little monster to take care of. 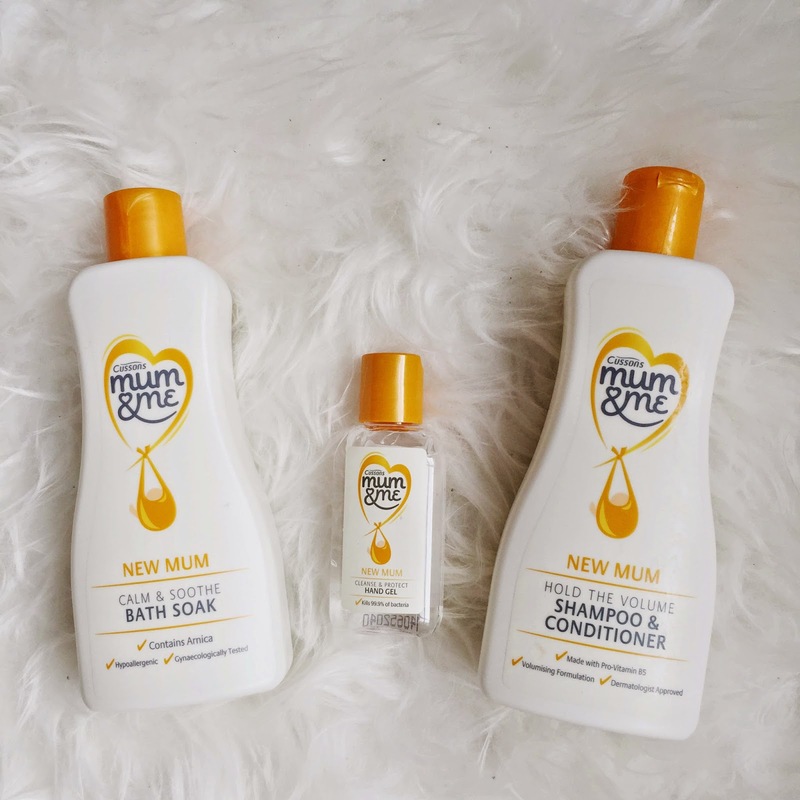 Having a baby has meant a whole new range of products for me to explore, and our favourite range so far has to be Cussons Mum & Me. I love that they have products for both mother and baby, and the amount of thought they have put into each one. I've tried quite a lot of their range over the past 3 months after being given them by my lovely family and friends so thought I'd share how we've gotten on with them. I've tried three of the products designed for 'New Mums' from Cussons' range and I have to say I've loved them all. The 'Cleanse & Protect Hand Gel' is the least exciting, but it does exactly what it says on the tin and fits perfectly in my changing bag which is really handy when I'm out and about. The 'Hold The Volume Shampoo & Conditioner' is a 2in1 product which I think is really good as it saves a lot of time. This is really important as you can't spend long in the shower when you have a tiny baby to be looking after! It leaves my hair really soft, although I don't know if it has maintained my volume. My favourite product from the 'New Mum' range though is definitely the 'Calm & Soothe Bath Soak'. After giving birth I was left with two sets of stitches that needed to heal, and I took regular baths to keep them as clean as possible. The bath soak has Arnica in which helps reduce bruising and swelling and I think it definitely helped my healing process. I loved taking quick baths in those first few weeks. It allowed me to have half an hour to myself, and the hot water helped me relax. I always came back feeling like a new woman ready to continue being a mother. We've tried the above four products from the baby range, and our favourite has to be the 'Sleep Tight Massage Oil'. Our family friend gives baby massage classes and she taught me a few of the moves which I use in conjunction with this oil after Zach's bath just before bed. I definitely think that this helps him relax and have a good night's sleep. Both the 'Emollient Bath Wash' and 'Emollient Body Cream' are lovely to use too. They are fragrance free which is really important to us as Zach has sensitive skin, and we don't want to use products which may irritate it. The cream is very rich but still sinks in quickly which is perfect and makes Zach's skin super soft. The final product we have tried from the range is the Sleep Tight Balm' which I had heard rave reviews about. To be honest we haven't used it much because Zach is a really good sleeper on the whole (*touches wood*) so we keep it for when he's restless. Overall we really like the Cussons Mum & Me range. There's clearly been a lot of thought put into the products and they are really effective. We would definitely recommend them! Have you tried any products from the Mum & Me range? These look fab, I am looking for gifts for my pregnant sister both for her and baby so will check these out.